Sofia is the largest market for modern office and retail spaces in Bulgaria. The volume of the industrial and logistic spaces is growing in line with the overall economic growth of the city. 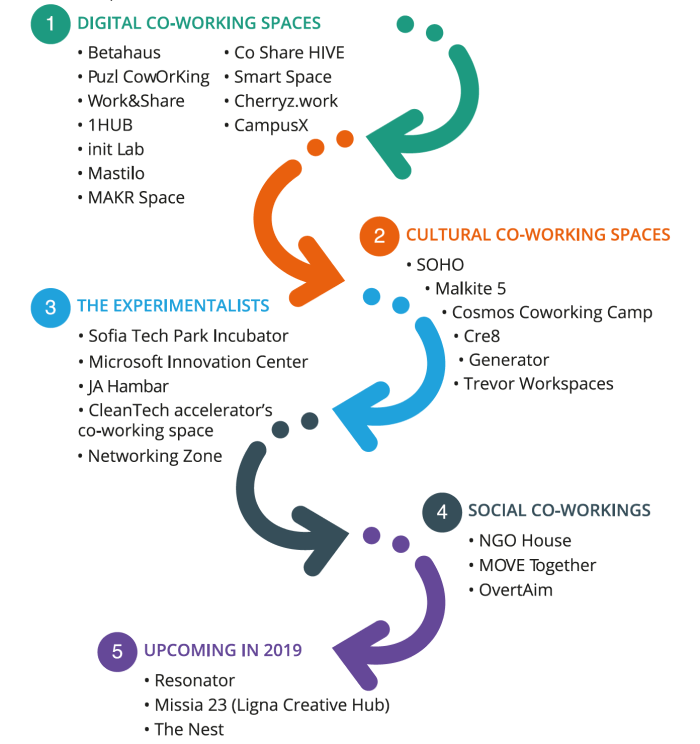 Sofia has over 25 tech, art, social and other co-working spaces. 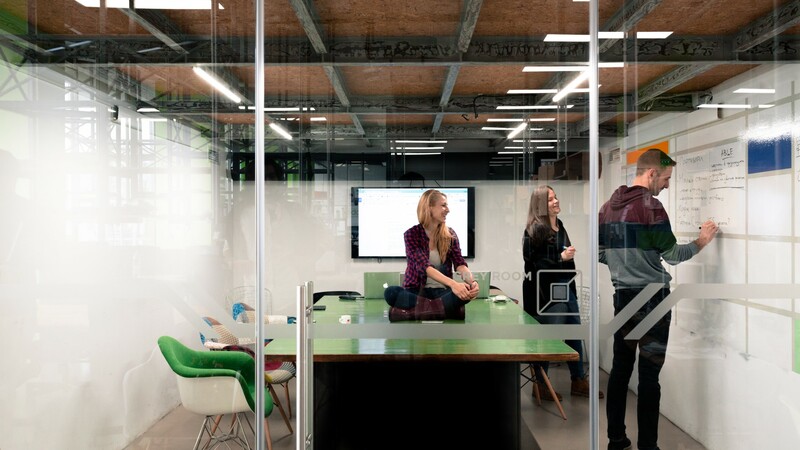 With 2% of Sofia’s office stock leased by co-working operators, the city is in Europe’s TOP 5 after Amsterdam, London & Stockholm. The first science and technology park in Bulgaria is also in Sofia. Sofia Tech Park supports R&D, innovations and the increase of Bulgaria’s technological potential. 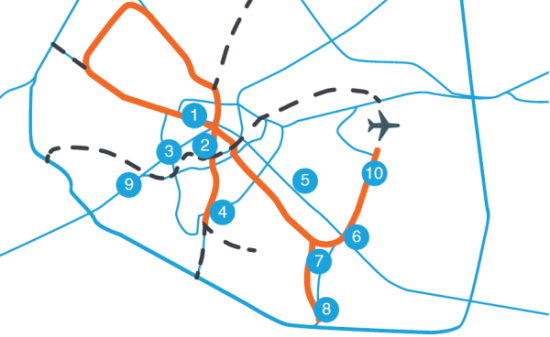 It provides selected technological companies with office space and 11 high-tech labs. According to a report by the World Bank, completing the construction permitting process for a simple warehouse in Sofia, including connecting it to water and sewerage, requires 18 procedures. Among Bulgarian cities, Sofia has the easiest and fastest construction permitting process, taking 97 days with a fast-track option at an additional fee for several municipal services. The building quality control index for Bulgaria is 14 (out of 15).